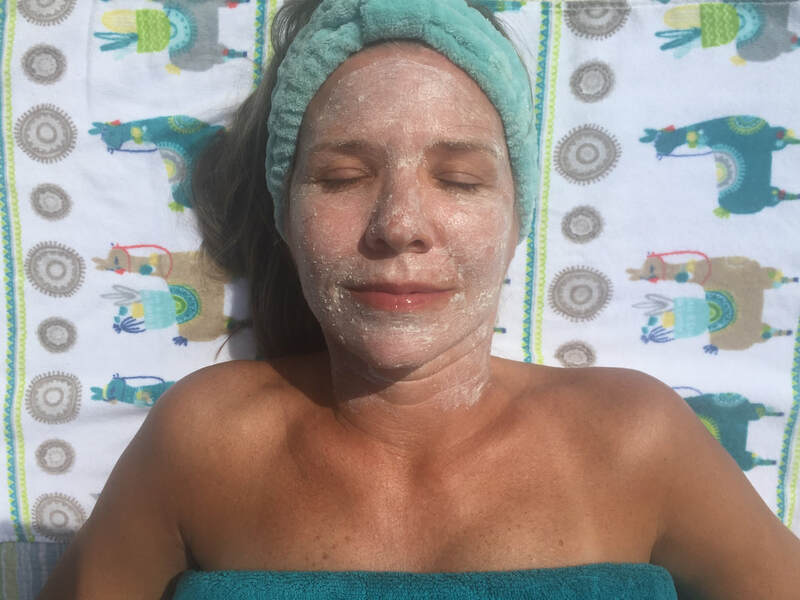 After just one treatment you’ll know why this rejuvenating facial lightens, brightens & tightens skin while soothing botanicals reduce redness & add vital hydration. Fine lines & wrinkles are plumped & smoothed for an instant Age later® transformation. This comprehensive treatment combines our revolutionary Tri-C Complex™ with correcting hydroxy acids, powerful peptides, stem cells, & a unique blend of intensely hydrating ingredients to treat Rosacea, dry/dehydrated, aging & sun damaged skin. ​Call Now To Book ​Your ​Facial!! !